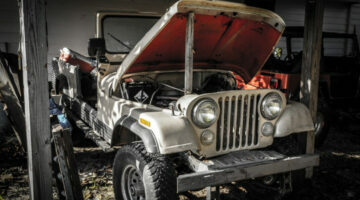 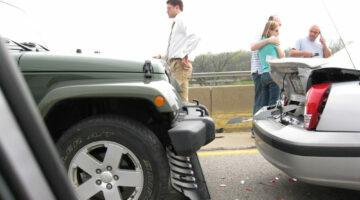 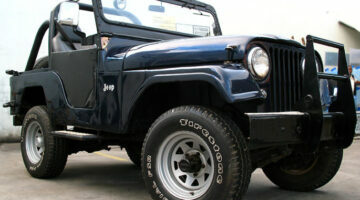 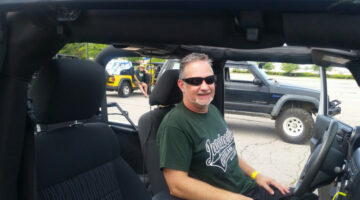 Thinking of doing some repairs or add-ons to your Jeep? 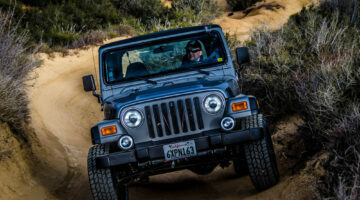 Before you tackle a DIY Jeep project, check here for the best tips & advice from fellow Jeepers who've repaired or rebuilt their own Jeeps. 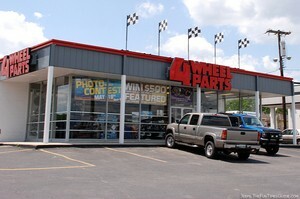 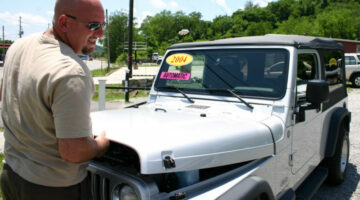 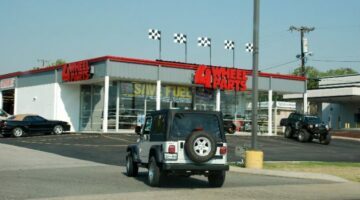 We'll help you find aftermarket Jeep parts for your offroad adventures, lift kits, tires, headlights, and more. 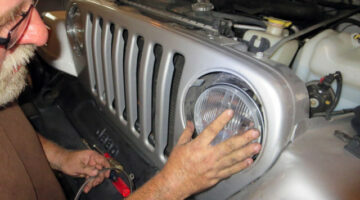 See how to fix things like the dreaded death wobble!